Back To Andorra – What Has Changed And What Is Still The Same? 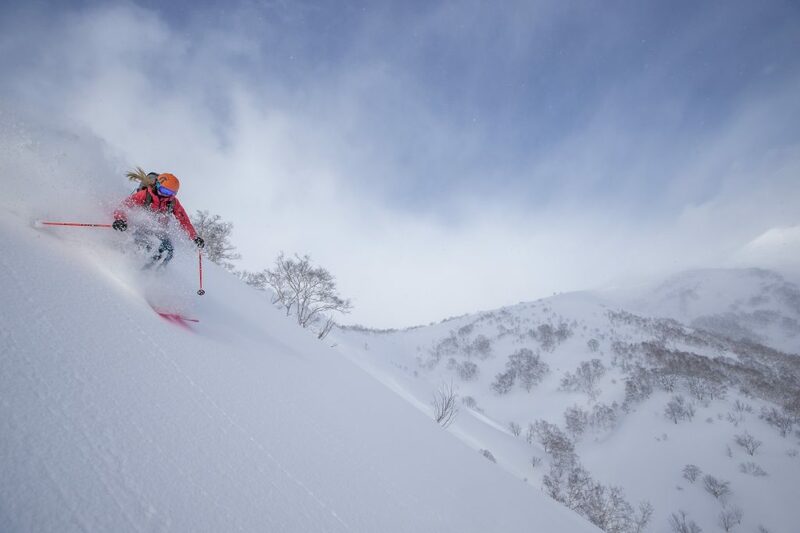 If you’ve never skied Japan before, you’re in for a treat. This is unlike any other country you’ll have skied or visited before – a combination of incredible culture, wonderful people, great food and of course amazing skiing all in one country. 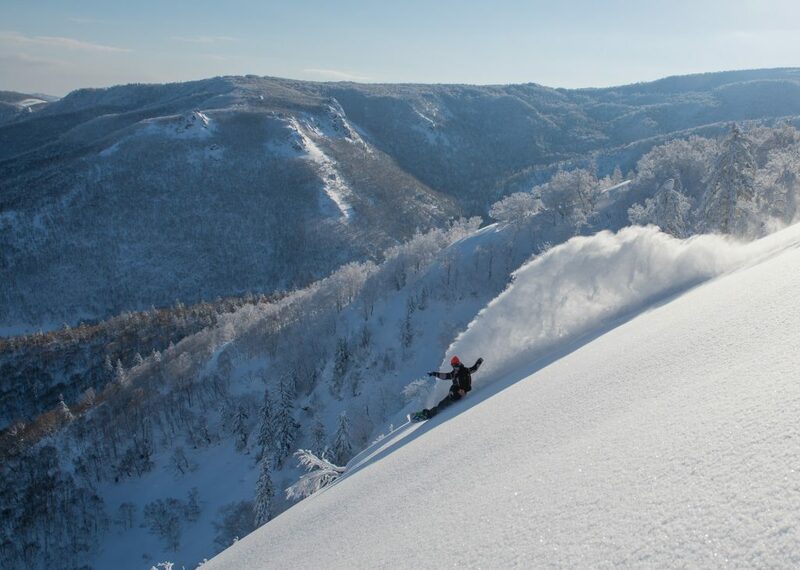 The resorts receive more snow than almost anywhere else in the world, with Japan’s northern island of Hokkaido particularly renowned for its unbeatable, copious volumes of light, deep, powder snow. Particularly powdery, Niseko is Japan’s most famous resort with the iconic volcano Mt Yōtei, a half-size image of Mt Fuji, as its backdrop. 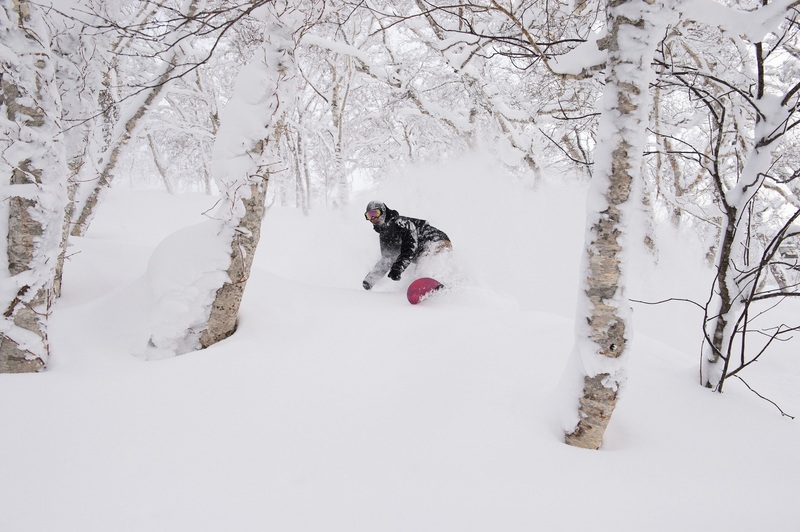 Along with its great snow, Niseko is also one of the Japanese resorts that boast some of the world’s best tree skiing. Here the relatively mellow terrain means you don’t have to be an expert to ski it. If you prefer to stay on the groomed pistes like most of the locals, Japan has plenty to offer too. Hakuba Valley in Nagano on the main island of Honshu, host destination of the 1998 Winter Olympics, is one of the best for Alpine skiing. For authentic appeal, Honshu’s smaller resorts are best; a particular favourite is the historic village of Nozawa Onsen. It was here that the pioneer of winter sports from the Austrian Arlberg region, Hannes Schneider, arrived in the 1930s and it’s also where Japan’s world-famous snow monkeys bathe in the hot springs. Culture is a huge part of any trip and the lightning-fast bullet trains make a visit to Tokyo or Kyoto easy while you’re here. It goes without saying that the food is fantastic and, from miso soup to katsu curry, it’s far more varied than you can imagine. You’ll also find izakayas (Japanese pubs) and ryokans (traditional inns) in every resort, and relaxing in the steamy onsens (hot springs) quickly becomes part of the daily après ritual. Ski Safari is a team of passionate skiers and snowboarders who specialise in tailor-made ski holidays and aim to provide the best service and value for money, from single-resort trips to multi-resort ski safaris. Many of their team have skied Japan, and Product Manager Andrea even grew up in Tokyo and revisits every winter, so you’re guaranteed unparalleled advice from first-hand experience. Japan Ski Experience is a team of local experts who specialise in helping you book the perfect Japan ski holiday. Offering a complete range of services from accommodation to airport transfers, lift passes, equipment rentals, excursions, lessons and guiding, they ensure you get everything you want and more from your Japan ski experience at prices that cannot be beaten. Just go to their website to enquire about visiting Niseko, Hakuba, Furano or Kiroro. If you are undecided which resort to visit you will find a wealth of information on the site and can ask specialists questions over live chat. With each of their Japan ski specialists being, or having recently been, based in resort, you will receive the unrivalled local expertise and the exceptional customer service which has been rated “excellent”in independent ratings from more than 180 genuine clients.